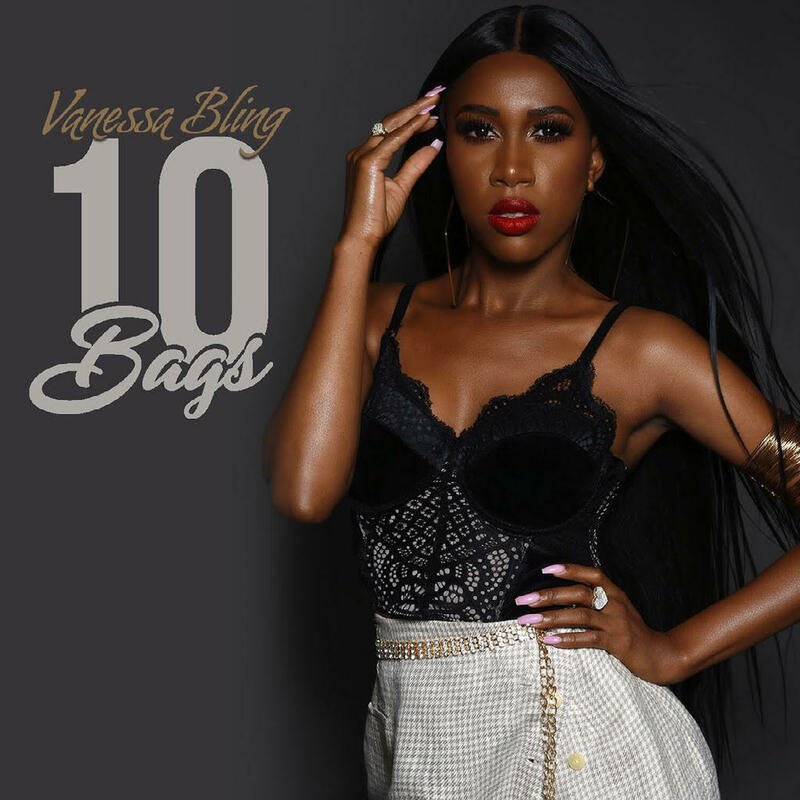 Reggae/Dancehall/Hip-Hop sensation Vanessa Bling returns to the fold with her trailblazing new video, “10 Bags”. Directed by PE, the rising star shows off her lavish lifestyle of jet-setting travels, bags of cash, and beckon call servitude. The life of a boss that Vanessa was always destined to be in the music business. Brief background on Vanessa Bling. Bursting on the scene in 2011, Vanessa Bling was one of dancehall’s most promising young starlets, who would go on to earn Jamaica Star’s People’s Choice Awards for “Female Artist Of The Year” and “Most Selling Female Artist.” Under the wing of reggae superstar Vybz Kartel, Vanessa also toured the world, appearing on stages from Germany to Israel and all across the Caribbean. At the peak of her rise, Vanessa suffered a pitfall following an arrest and long-fought case that would sideline the promising artist for several years. With all that behind her, Vanessa rose back to promenades through dedication and great music. All leading up to the release of her re-introduction, entitled, Still Standing.